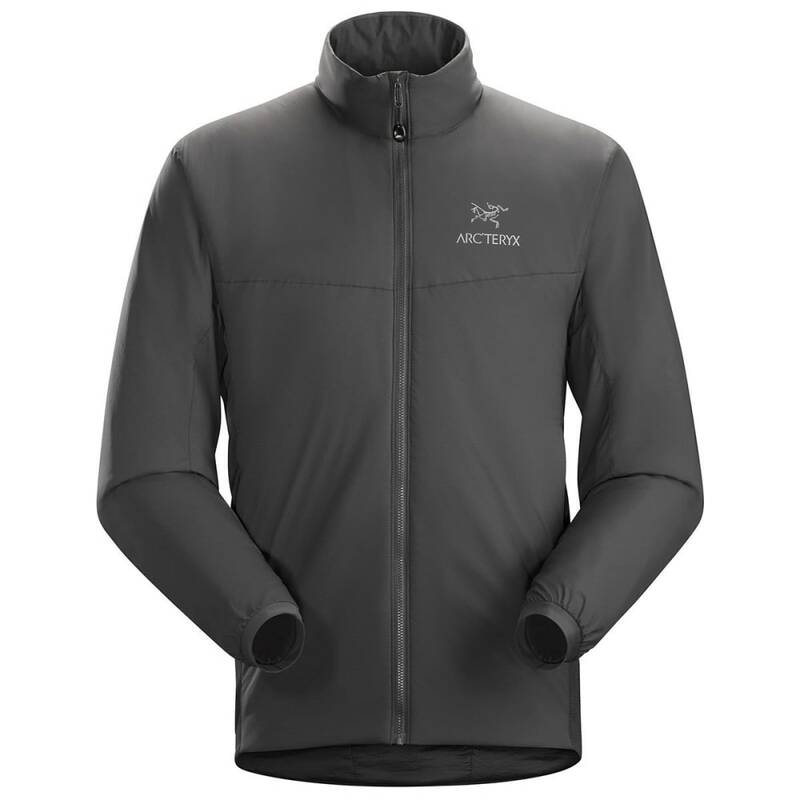 When you need an extra layer for the extreme cold, this Arc'teryx Men's Atom LT Jacket will be your go-to. Made with Coreloft™ insulation in the torso, arms and hood, this jacket provides warmth right where you need it. The outer shell of this men's jacket also features a DWR finish that's moisture and wind resistant, so you stay warm and dry no matter the weather. But don't worry about overheating, as this jacket has side panels and underarms that feature Polartec® Power Stretch® with Hardface® Technology to regulate your temperature when you're out in the backcountry. Easy to travel with, this jacket can be compressed to store inside its own pocket.